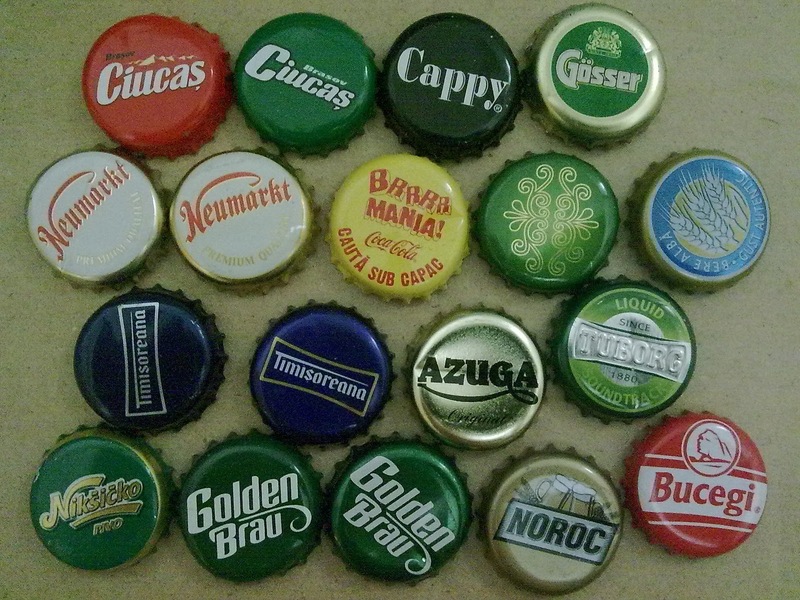 I have CHAMPAGNE caps for you if you need. I would be happy to get stamps from MALAYSIA in return. Hihi. I no collect champagne caps.. Do you have crown caps? All can be accepted, beer and soda drinks too..
Or we can exchange stamps with stamps.. I like collect stamps too.. I am from Romania and interested in stamps and postcards from your country(especially postcards on UNESCO sites).